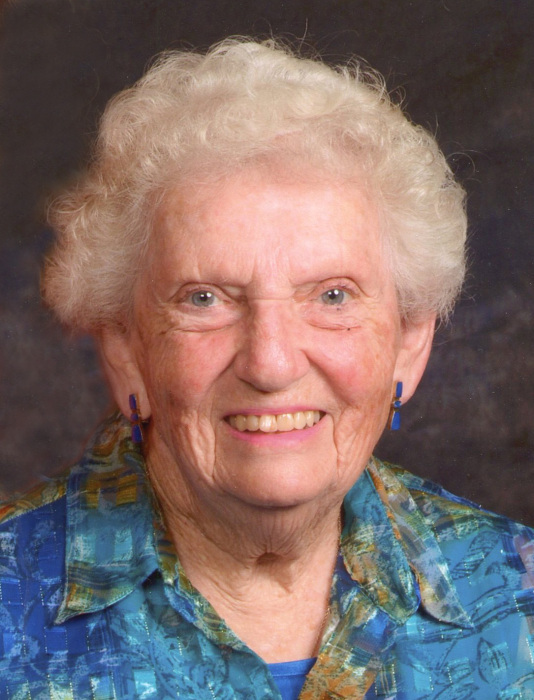 Carol Louise (Apple) Hyatt, 90, of Louisville, Kentucky, passed away on Thursday, December 6, 2018. She was preceded in death by her beloved brother Stephen Apple and granddaughter Amy Hyatt Mohs. Carol was born on April 28, 1928 to Foster and Helen Apple and grew up in the Appalachian mountains of Eastern Kentucky. Carol is survived by her brother Frederick Apple; children Lloyd Hyatt (Lauri), George Hyatt (Carla), John Hyatt (Rachel), and Martha Hyatt; grandchildren Jonathan Hyatt (Pam), Jessica Hyatt, Jasmine Reagan (Roland), Juliette Hyatt, John Hyatt Jr., Sabrina Harral, Carson Harral, Alana Reese, and Ben Reese; and her great grandson Alexander Reagan. Carol was a graduate of Western Michigan University and worked as an Occupational Therapist for VA Hospital. She was an active volunteer in numerous organizations locally and abroad, including The Kentucky Center for the Arts, Habitat for Humanity, and Bernheim Forest. She was a committed member and elder at Springdale Presbyterian Church and traveled into her 90th year. She was a remarkable sister, mother, grandmother, and friend. Throughout her life she was a great lover of the outdoors often to be found in her garden, birdwatching, or hiking. Carol had a tremendous influence on countless people and will be greatly missed. Visitation will be from 3:00 to 7:00 p.m. on Monday, December 10 at Springdale Presbyterian Church (7812 Brownsboro Road, Louisville, KY 40241) in Klein Chapel. A second visitation will precede the service on Tuesday, December 11 from 10:00 a.m. to 12 noon in the same location. Funeral service will begin at 12 noon. In lieu of flowers, the family requests that you send memorial contributions to Bernheim Forest or Habitat for Humanity, Louisville.